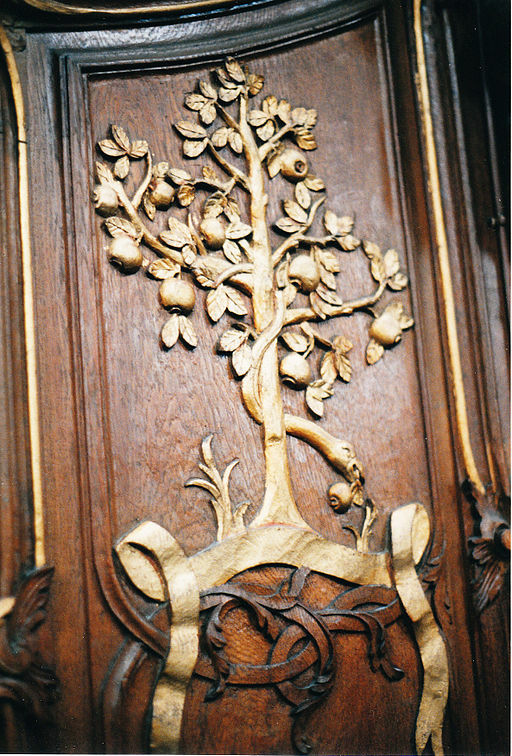 Jacob was Abraham’s grandson, but his life did not start smoothly. He fought with his brother, and stole his brother’s blessing by lying to his blind father, and then he ran away because his brother wanted to kill him. One night while he was running away he had an amazing dream. He saw angels going up and down a ladder from heaven to earth, and God appeared and gave him the promises of his grandfather Abraham. Even though Jacob had gotten himself in trouble, God chose him as the one to continue the Advent story. 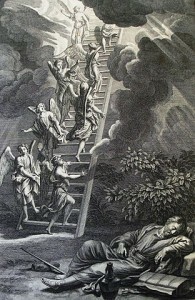 When Jacob woke up he realized that he had slept in a holy place, the place where a ladder reaches from heaven to earth. Jacob went on to new adventures, but we should stay a while and look at that ladder. 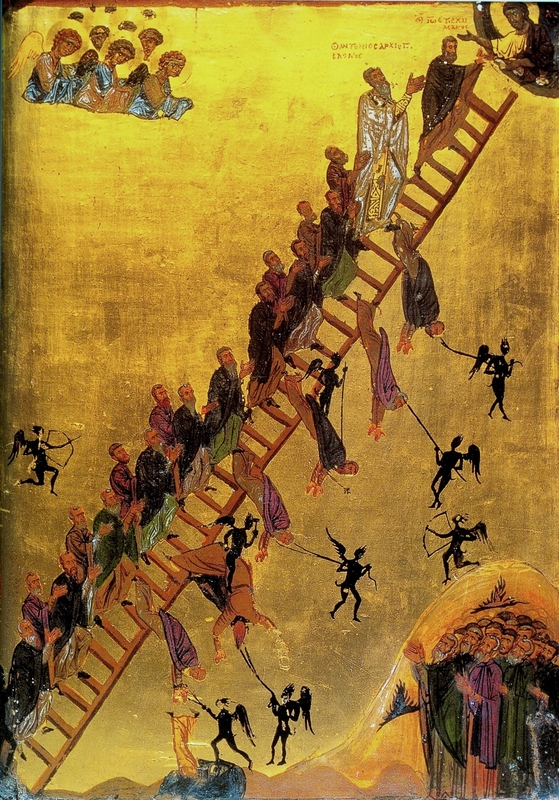 Wouldn’t you like to have a ladder that you could climb all the way to heaven? 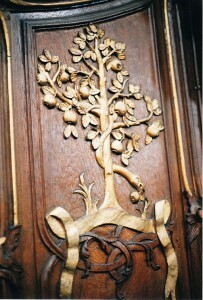 One famous person in the Middle Ages said that reading the Bible is a ladder like that. But Advent is also a ladder to heaven: each day of Advent is another rung, and at the top of the ladder we will find Jesus. 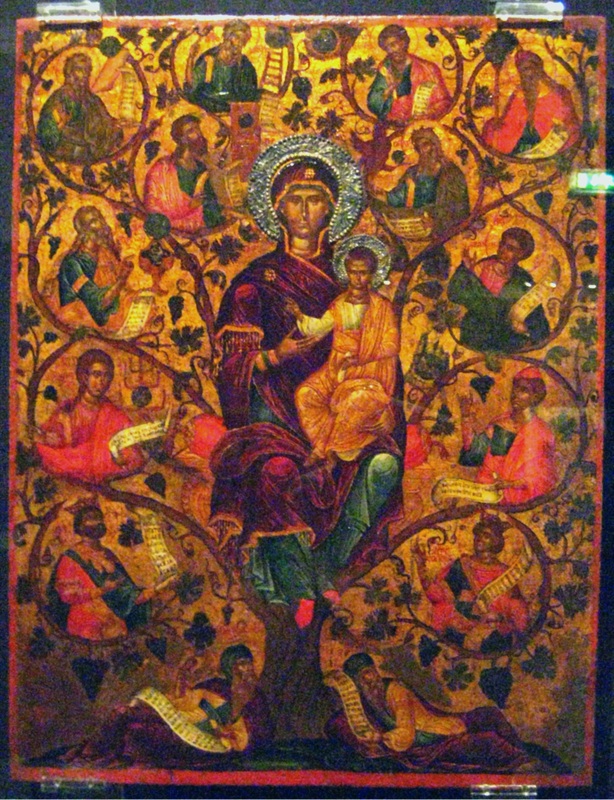 If you want to climb the ladder of Advent alongside the angels that Jacob saw, then wake up every day waiting for Jesus, prepare for him with little sacrifices and constant prayer—and do your Jesse tree at night! St. Abraham, pray for us! The LORD saw that the wickedness of man was great in the earth, and that every imagination of the thoughts of his heart was only evil continually. And the LORD was sorry that he had made man on the earth, and it grieved him to his heart. So the LORD said, “I will blot out man whom I have created from the face of the ground, man and beast and creeping things and birds of the air, for I am sorry that I have made them.” But Noah found favor in the eyes of the LORD. When Adam and Eve sinned, something went terribly wrong. It was not just that the world was a sadder place for them. It was not just that now they would have to die someday. Something went terribly wrong inside of them, in their hearts, and all their children were born with darkness in their hearts. 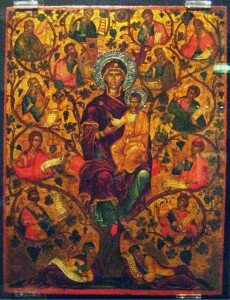 Remember that the whole world came from God and was supposed to return to God through Adam and Eve and their children. 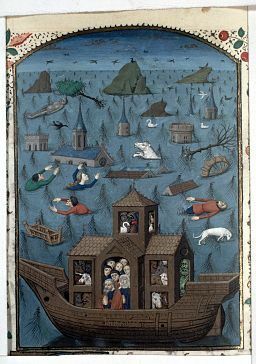 By the time of Noah, the children of Adam and Eve had become so bad that God decided to send a great flood to destroy the whole world. God warned Noah to build an ark. He told Noah to bring two of every animal into the ark so that the animals would not all be destroyed in the flood. So when the rain poured down and the water rose up even over the mountains, Noah’s family and the animals on the ark were safe, and when the water finally went down and dry land appeared, it was a new day for the world. God promised that he would never again send a flood to destroy the whole world. But something was still wrong inside the hearts of men. Darkness was still on the earth, and it would grow again.